Hey everyone, just wanted to share this Kickstarter campaign with you for a short practical effects film called 'Cactus Boy'. 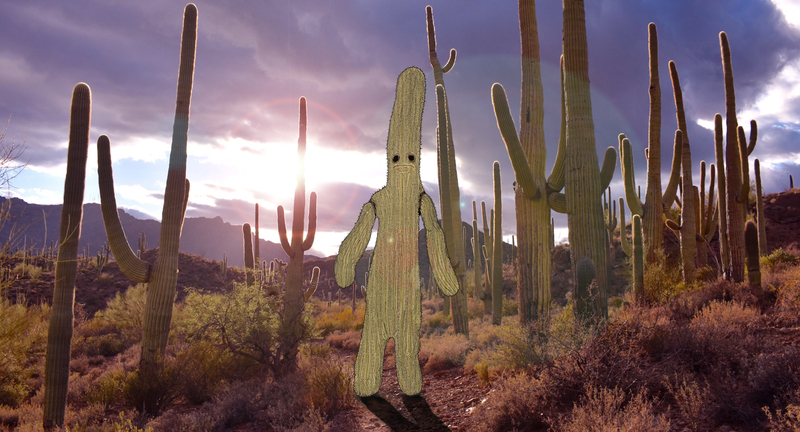 'Cactus Boy' tells the story of Winston Prickle, a grown man who gets too old for his imaginary friend, the Cactus Man, so he breaks up with him. We're currently working with a couple of artists who are with the Jim Henson Creature Workshop on the new 'Dark Crystal' series for Netflix and will be fabricating the Cactus Man's suit, so everything you see in the film will be done in-camera. We just launched today, so if anyone likes the look of it and would like to see it get made please help in any way you can, and do tell your friends! Cheers!